Carly is the Director of Tyndall Manchester - an interdisciplinary team working on policy relevant research on climate change. She is also currently the Interim Director of the National Tyndall Centre with Head Quarters at the University of East Anglia (UEA) and partner institutes at Manchester, Newcastle, Cardiff and Sussex Universities. She is based within the School of Mechanical Aerospace and Civil Engineering at the University of Manchester and holds a visiting Chair at UEA in Energy Transitions. Her research interests focus on how stakeholders, including publics, engage with energy and sustainability issues and how 'evidence' is used within this. Her previous research projects, completed as part of Tyndall's interdisciplinary team, have covered a range of topics including: setting carbon budgets and targets for cities, stakeholder engagement with integrated climate change models, stakeholder assessments of carbon capture and storage, an assessment UK tidal energy policy and adaptation and mitigation in the UK food system. Her PhD research centred on two detailed case studies of renewable energy developments and considered: the competing symbolic interpretations made of the developments and the place in which they were situated; the interaction of lay and expert knowledge; and the impact of the process of consultation on attitudes to the developments. Whilst seeking to integrate interdisciplinary insights, Carly's Science and Technology Studies perspective frames her consideration of the meanings associated with different energy related behaviours and attitudes. 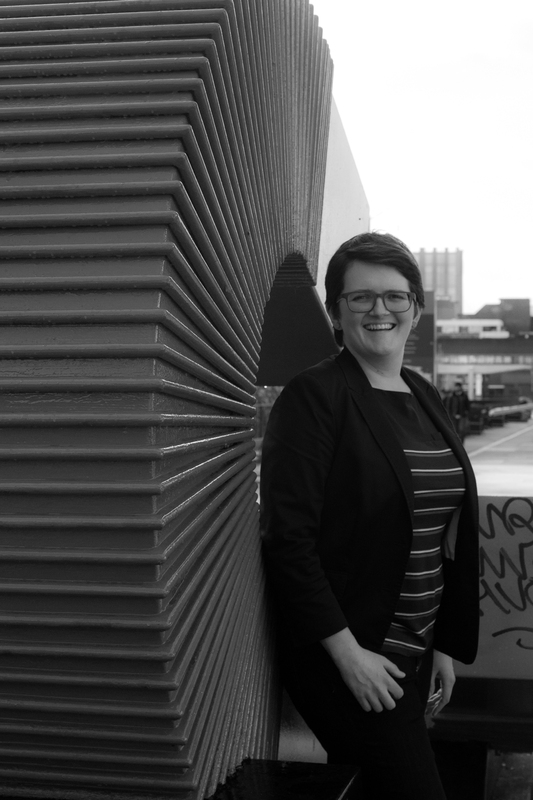 Carly's active research actvites include: Setting City Area Targets and Trajectories for Emissions Reductions (BEIS); Stepping Up Innovations in the Water-Energy-Food nexus (EPSRC), Community Energy Finance (UKERC) and Accelerating emissions reductions in the car sector (UKERC).